Build your China network and strengthen connections. 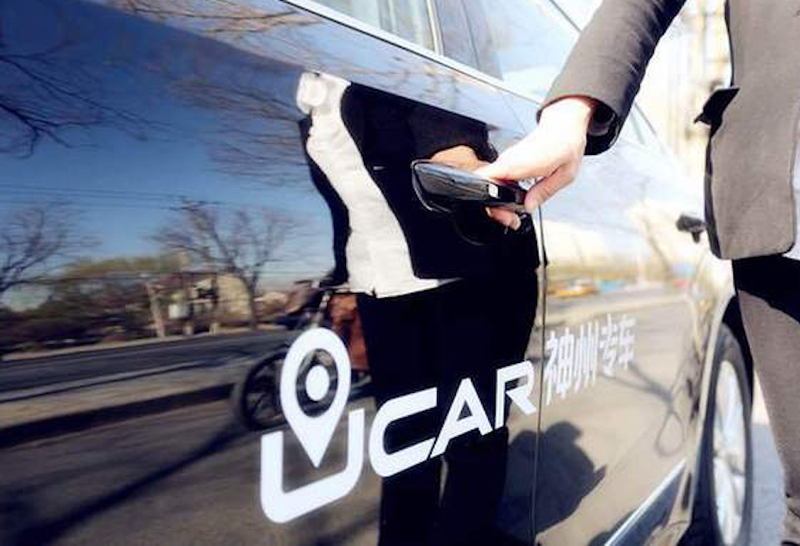 China VC/Tech Weekly Roundup: UCAR Pays $610M For Stakes In Borgward, NewMargin Hits First Close For New Fund comes originally from China Money Network. All Rights Reserved. Any news and links syndicated from other sources are copyright those respective websites and/or publications. We post brief synopsis and links per what the respective websites' RSS feeds provide. Good VPN or Proxy to get around Great Firewall of China?